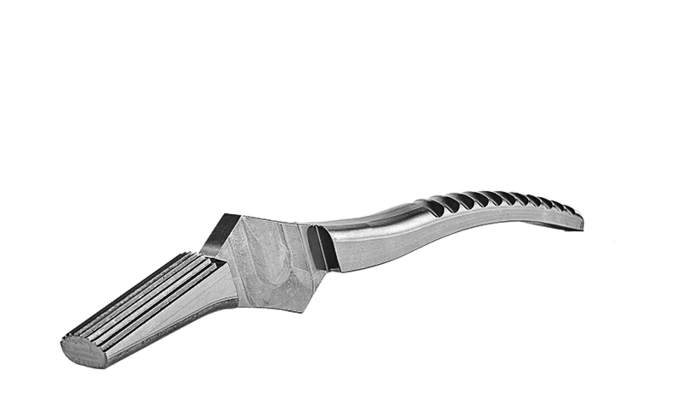 No matter whether implants, prostheses or medical instruments: Products for use in medical engineering have to be top notch quality. 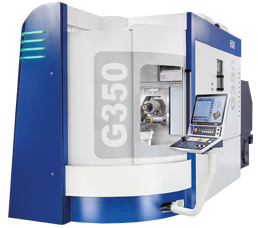 The dependable and highly precise GROB universal machining centers meet the high requirements of the medical and pharmaceutical sectors and guarantee the reliable manufacture of sensitive parts. 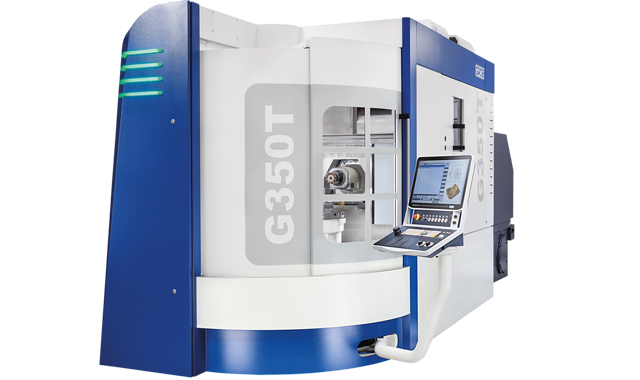 Efficient machining of various materials with the compact 5-axis mill-turn machining center. 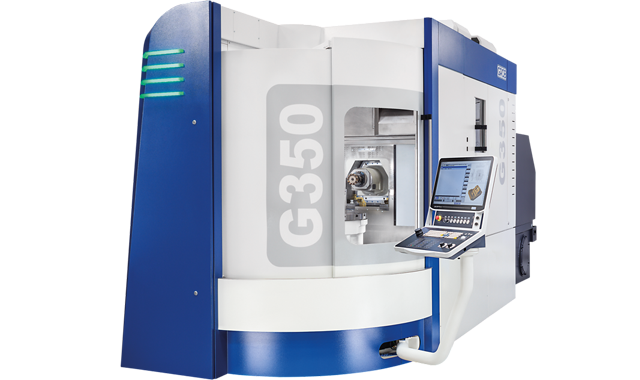 The ideal solution for economic and reliable production of medical devices: The GROB 5-axis universal machines offer medical product manufacturers the best criteria for high surface qualities and precisely manufactured parts.